The idea is that, unlike Wi-Fi cameras that piggyback on your home's internet signal, you might have property that you want to secure that is outside of Wi-Fi range. Think about a boat dock far from the main house or a cottage or warehouse that doesn't warrant a full-fledged internet plan. 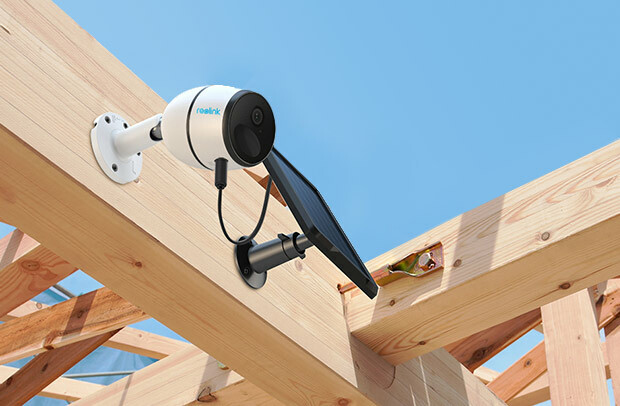 You could even set it up temporarily at a construction site, to keep an eye on your home builders and the state of construction, long before power and internet is hooked up! 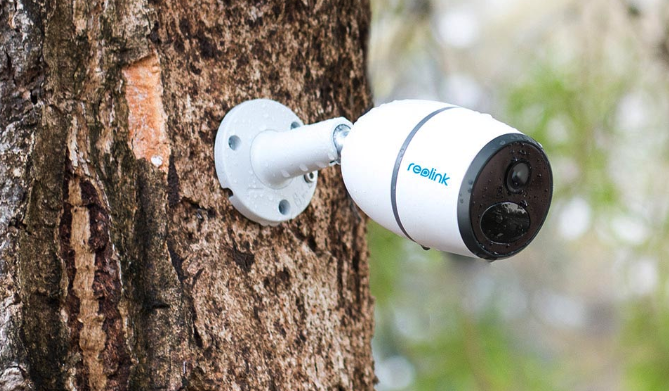 Reolink also included a $20 solar-powered rechargeable battery option, which is a must-have for this use case. There is a rechargeable battery, but you don't want to have to worry about the battery running out. 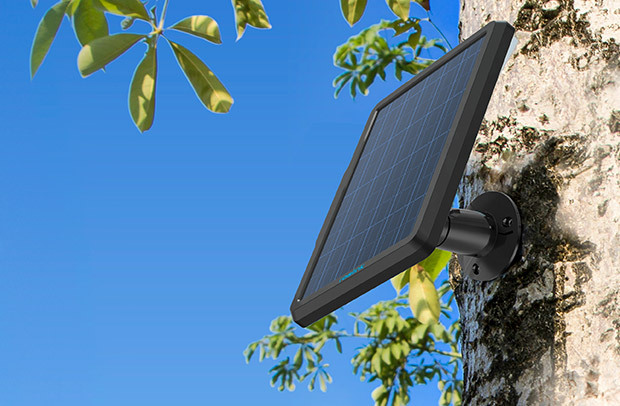 And an optional extension cable allows you to position the solar panel where it will get the most sun. The camera itself generates high quality video in 1080p HD with support for night vision. Video is transmitted to the cloud and the companion app, but can also be saved on an optional microSD of up to 64 GB (not included). Naturally, the camera is weatherproof with an included protective skin and is well-built.